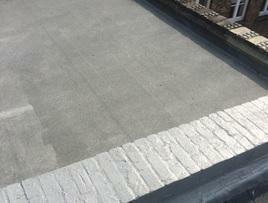 Unitech Roofing & Building are a professional roofing company with over 20 years' experience in the trade. 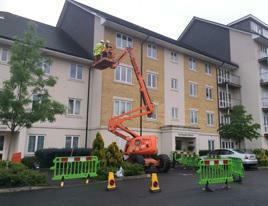 We are based in Maidenhead and cover Berkshire, Buckinghamshire, Oxfordshire and Surrey. We focus on providing all types of roofing repairs and maintenance to the highest finish and with a quality that is made to last. At Unitech our tradesmen are trained and skilled so you can be sure that if you choose us to carry out work or improvements on your property it will be carried out to the highest standard and with quality products. 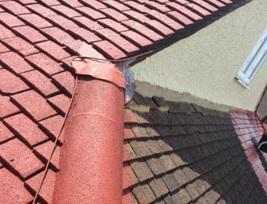 All aspects of roofing, building and complete renovations inside and out undertaken. "Fast and professional. Would recommend George and his team to anyone. We had water coming in through the gully. 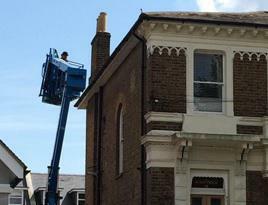 The scaffolding was up in hours and the job sorted in no time." "Excellent: Quick tidy and friendly."